The Mornington Peninsula has plenty going for it: natural beauty, surf breaks and great food, wine and beer among its many attractions. 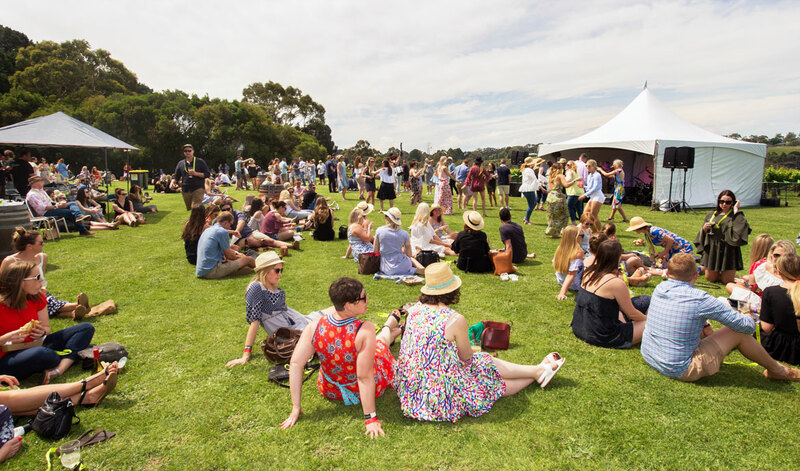 The Peninsula VineHop Festival was launched in 2017 with a mission to celebrate the region's cool climate wines, craft beers and traditional ciders and returns in 2018 with a liberal sprinkling of music and entertainment too. It's a two-day moving celebration that takes the brewery and winery tour concept and ramps it up to festival scale, involving eleven host venues and 22 wineries, breweries and cideries, with each venue hosting food trucks, live music or DJs and tastings.